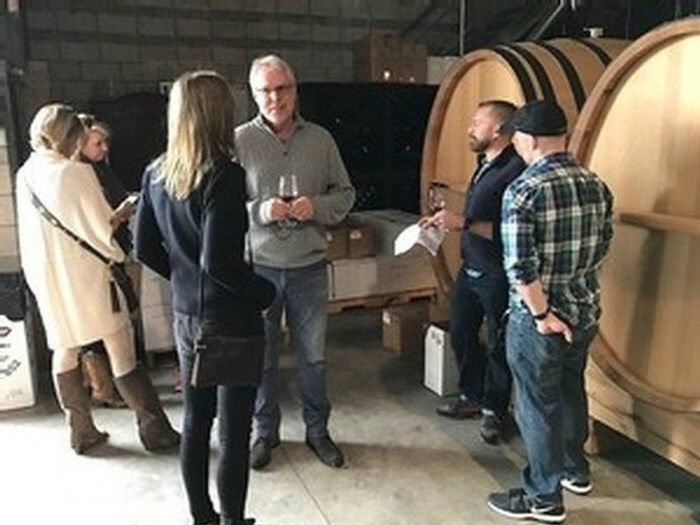 Margerum Wine Company has two tasting room experiences, one near the waterfront in Santa Barbara at the Hotel Californian (which will officially open May 1st, 2019) and the other at our winery in Buellton. Our Margerum Tasting Room is located just off State Street in the vibrant Funk Zone, close to the train station, galleries, and a variety dining options. The tasting rooms are closed New Year's Day, The 4th of July, Thanksgiving and Christmas Day. Groups of 6 or more are welcome with a reservation. Margerum and Barden tasting rooms will be closed from 4/21 - 4/24. 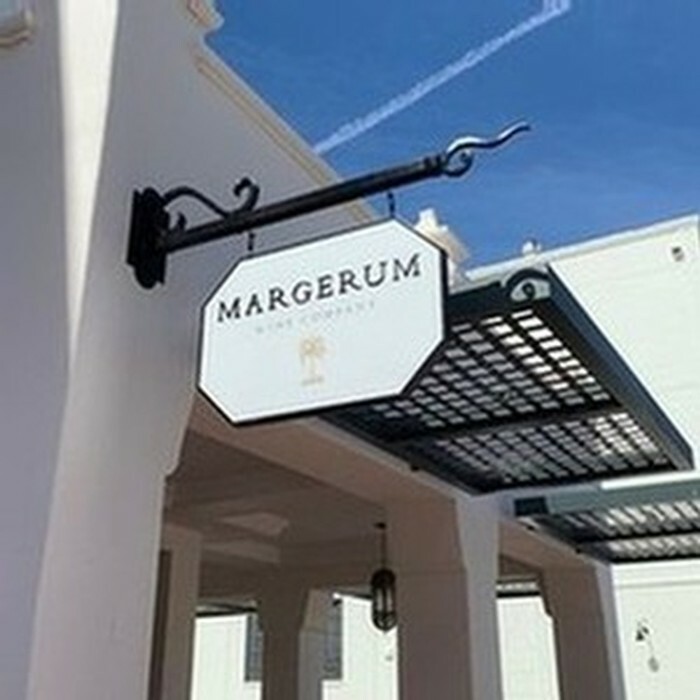 Please excuse disruptions in our Santa Barbara tasting rooms during our transition: Margerum Tasting Room is moving to the Hotel Californian, and Barden wines tasting room will be in the space at 32 El Paseo after we revamp the tasting room with fresh paint and new furniture. at the Hotel Californian at the corner of Mason St. And Helena Ave.
Saturday and Sunday, Noon - 5 pm. Call 805 686-8500 for information/directions.